How well is your lead generation strategy working out? The answer isn’t positive many times. No, generating leads is not the problem, the problem is not being able to generate quality leads. So, how will you fix this lead generation problem? The answer might just lie in the automated lead generation software tools. You might have tried everything – from Webinar to content marketing, but to no avail. However, these automated lead generation software tools work like a charm. The good news is that these tools do not require much hassle on your part. Moreover, most of these lead generation software tools do a lot more than just generating leads. They build your audience and help you convert them into permanent customers. If you want to simplify your lead generation process, then you must consider using a lead generation software tool like AeroLeads. It is touted to be one of the best lead generation software tools in the market. Unlike traditional lead generation software tools, AeroLeads curates prospect data in real-time. Moreover, once you unearth the email addresses, AeroLeads also verifies them for free. Finds qualified contact details of companies and individuals in real-time. Provides results based on your specific requirements with a simple Google Chrome plug-in. 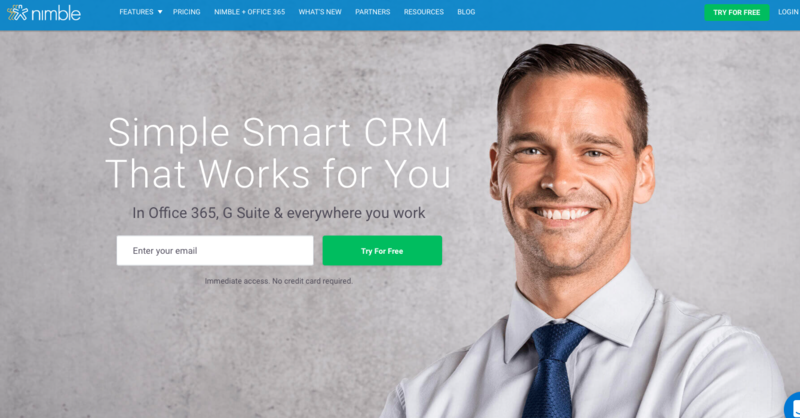 Integrates with some of the best CRM software tools like Salesforce, HubSpot, Zapier and more. 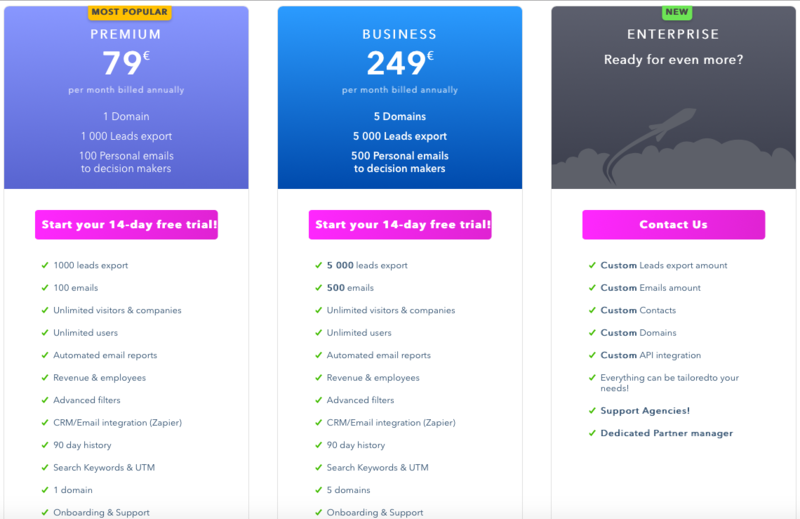 Pricing – AeroLeads offers a 30-day free trial after which you can upgrade to paid packages which start from $49 per month and goes up to $499 per month. They also offer a customizable package which can be tailored as per your budget and requirements. Don’t you wish that you could somehow know who is visiting your profile? Well, then Albacross is the lead generation software tool for you. Albacross helps you to find out which companies and prospective customers are browsing through your website. It further helps you to approach them to make the final sales deal. This tool also used an advanced intelligent algorithm to keep track of the pages your visitors are most interested in. Then once you know all the nitty-gritty, this automated lead generation software tool will help you acquire the GDPR compliant email addresses of your prospects. Albacross also integrates over one thousand apps via Zapier including Salesforce, Highrise, HubSpot and more. Pricing – Albacross offers a 14-day free trial after which you can upgrade to paid packages which start from €79 per month billed annually and goes up to €249 per month billed annually. Albacross also offers an Enterprise package that can be customized and personalized as per the user’s specifications and requirements. Leadfeeder allows you to see the companies or individuals that visited your website in the last 30 days. What makes this lead generation software tool stand out is that it shows the users how the leads found their website and which webpage captured their interest the most. After you find out who visited your website, then Leadfeeder will provide you with the important contact details of the company or the individual. It is an automated lead generation software tool which automatically updates your CRM with the contact details it acquired for you. You can integrate Leadfeeder with the tools you already use, such as LinkedIn Sales Navigator, Mailchimp, Salesforce, HubSpot and more. Pricing – Leadfeeder offers a free trial which can be availed without giving out any credit card information. This automated lead generation tool offers two packages – one is completely free and shows the last 7 days worth of leads, the premium package costs $53 per month and shows unlimited leads history. Leadpages is an excellent lead generation software tool for automated lead generation as well as building a high-converting landing page. 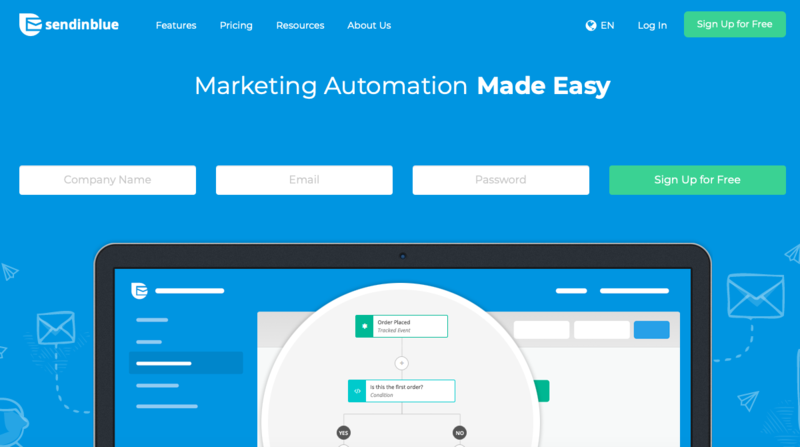 It also integrates the marketing apps that you use to automate the campaigns. Leadpages also allows its users to choose a mobile-friendly and free landing page template and customize it. Apart from this, you can integrate this B2B lead generation software tool with Facebook Ad Builder. You can have select your target audience and once the ad is live you can track its success in real time. This way you can get a general sense of how things are working. 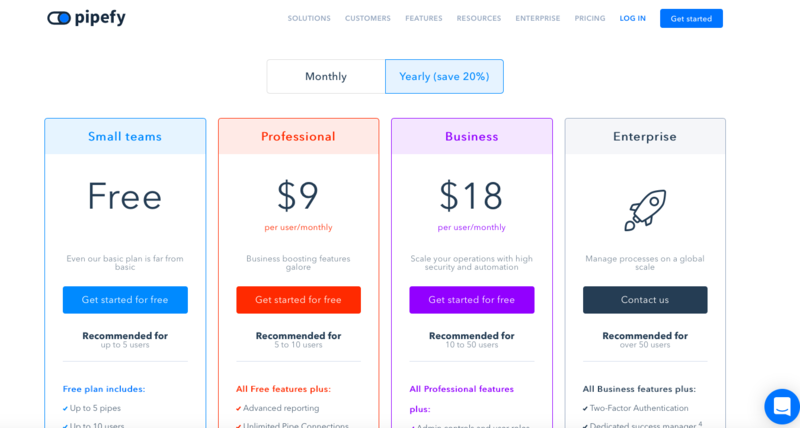 Pricing – The paid packages for Leadpages starts at $25 per month (billed annually) and goes up to $199 per month (billed annually). You can also avail their 14-day free trial to get an idea of the tool before making the final purchase. 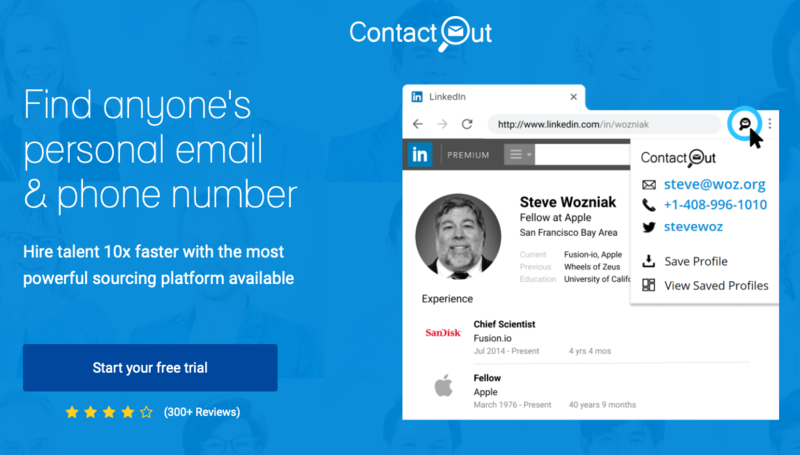 Contactout helps B2B businesses find email addresses of leads and prospects on LinkedIn and Github. Once you find the email addresses, this automated lead generation software tool saves the profile to further initiate an automated email campaign. You have access to their intelligence database of over one billion email addresses. Furthermore, the software tool is compliant with GDPR and USA privacy laws, which negates the data safety concerns. Pricing – They offer a free plan with up to 100 search credits. Paid plans start from $19 per month. From finding new leads to sending automated, yet personalized emails to generating qualified leads, Klenty does everything. No wonder, it is poised to be one of the best lead generation software tools in the market. Integrates with popular sales and marketing software tools like Pipedrive, Salesforce, Outlook and more. Find accurate email addresses of your prospects. 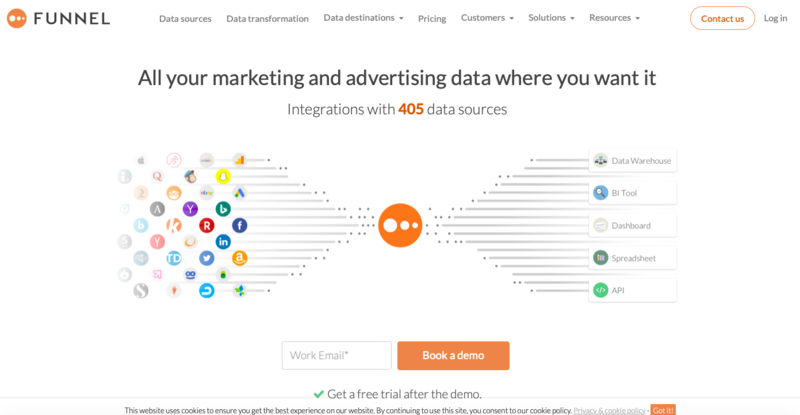 Pricing – Initially, you can try Klenty free for 14-day trial. Once you get the hang of it and assess whether it’s useful or not, you can avail the paid packages which start from $25 per month (billed annually) and goes up to $80 per month (billed annually). SendinBlue is a perfect email marketing tool for a quick email search. It can help you design and optimize your campaigns at the same time. Moreover, it also comes in handy if you want to segment or categorize your audience to narrow down your campaign. SendinBlue is a GDPR-compliant tool. 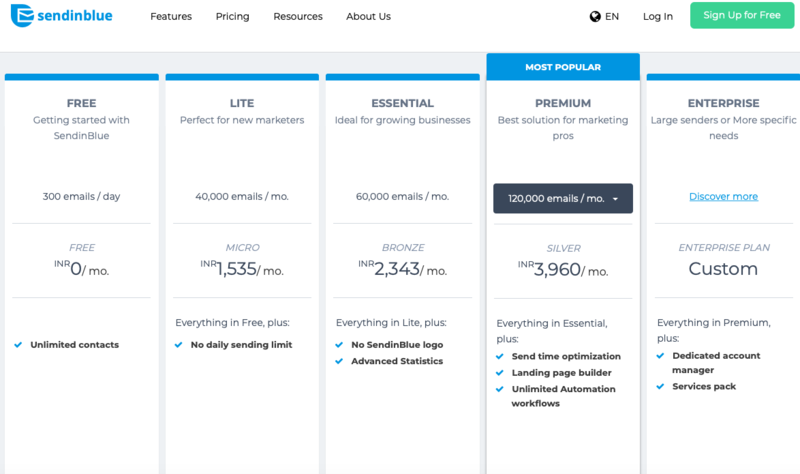 Pricing – They offer 5 packages for email marketing. First one is the freemium package where you can access 300 emails/day. For more features, you can avail the paid packages which start from $21 per month (approx) and goes up to $55 per month (approx). They also offer an enterprise package which can be tailored for large email access and more specific needs. Send emails that get delivered just when your prospect is most likley to enage. GetResponse often finds a place in most of the lists talking about lead generation software tools. It’s most prominent features include automated email marketing, webinars, and landing pages. Unique delivery tools that can discern the perfect time to send the email. 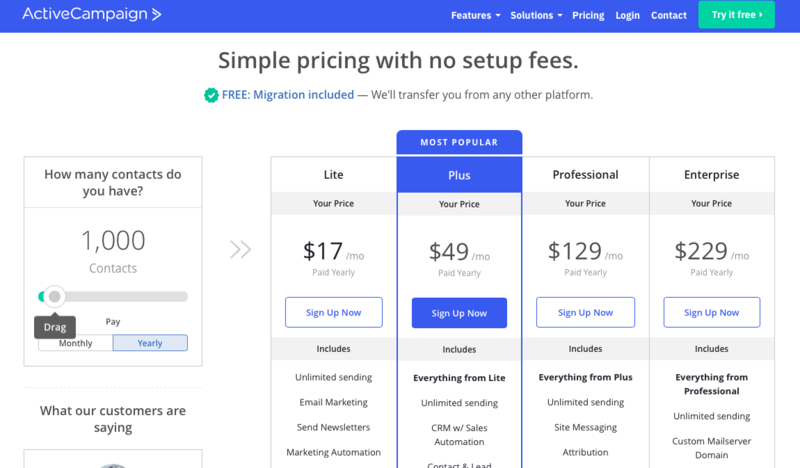 Pricing – Initially, you can start with their trial package. If you like their email marketing services, then you can start with their paid packages which start from $12.30 per month (billed annually) and goes up to $839 per month. ActiveCampaign helps you build all types of an email list – whether it is small, medium or a bigger list. Their customer service team will offer tons of support to use this lead generation tool. Features like email marketing automation, segmentation, messaging, personalized newsletters help you achieve success in your email marketing campaign. Pricing – Their prices start from $17 per month (paid yearly) and goes up to $229 per month (paid yearly). Remember, these prices are for 1000 contacts. You can navigate the contacts on the left-hand side to see the prices as per your requirement. You can now make your email newsletters, promotions, and offers even more effective by customizing them using this email marketing software tool. This B2B software has one of the highest email delivery rates, therefore, using it somewhat guarantees that your message will reach its intended place. 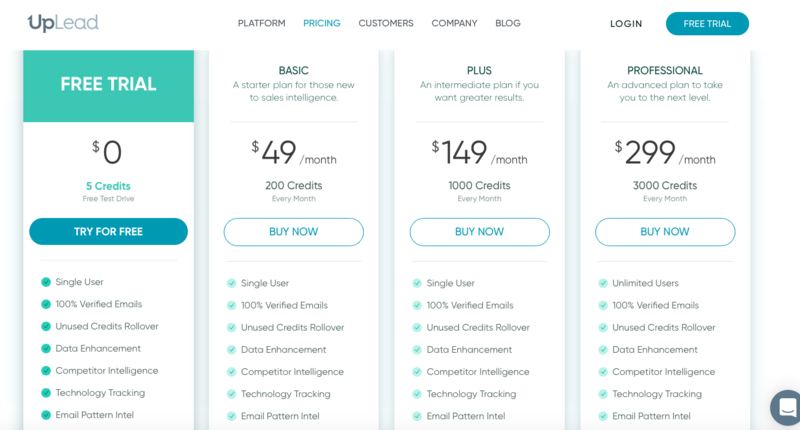 Pricing – The basic package starts from $79 per month for 1,000 Contacts and goes up to the Enterprise package, priced at $497 per month for 20,000 Contacts. Unlike various other email marketing software in the marketing, BenchmarkEmail sets the benchmark for the visual aesthetics of the email copy. Their email marketing services include segmentation, inbuilt email editor, pre-existing email templates that look great on mobile as well as desktop, and segmentation. 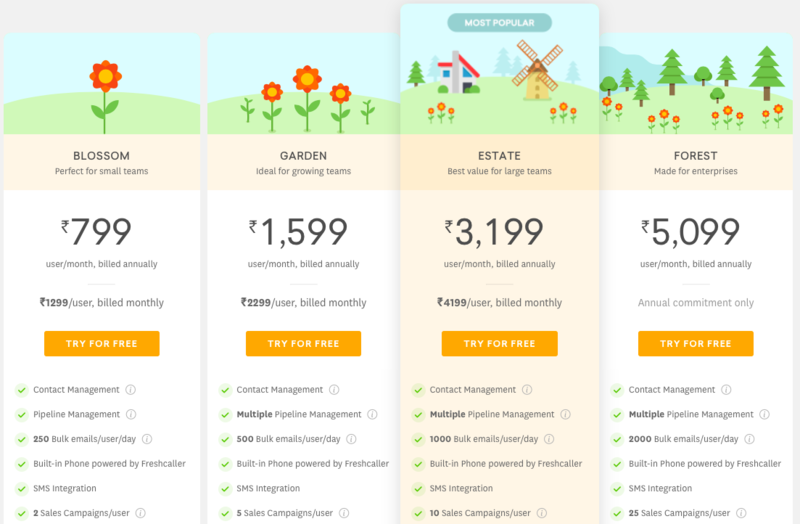 Pricing – Their pricing options are hugely diverse and can be tailored as per the user’s accord. Visit their pricing page here. You can also try out their 30-day free trial. If you are a small or medium-sized company, then Woodpecker can prove to be a wonderful email marketing tool for you. Its functions include cold emailing, lead generation via emails and more. This email marketing software completely automated the email services and allows its user to schedule emails. The user can contact multiple potential clients at the same time. This also leads to a wonderful networking cycle and a wider outreach. The best part is that the users cannot send an email twice to the same email address. The email marketing software will automatically detect that the email has already been sent. 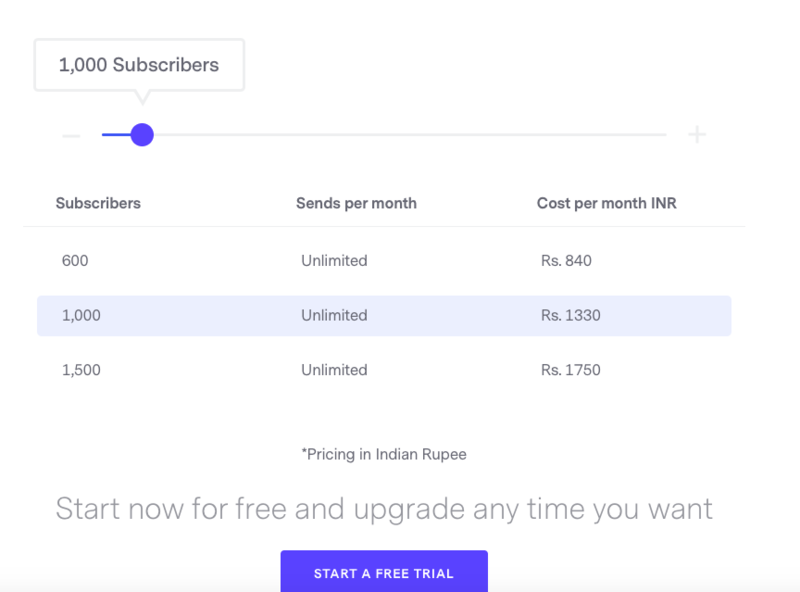 Pricing – For starters, you can avail Woodpecker’s 14-day trial. The paid packages start from $40 per seat/month and go up to $80 per seat/month. Apart from this, they offer an “Enterprise” package which can be customized to cater to an individual’s preferences. 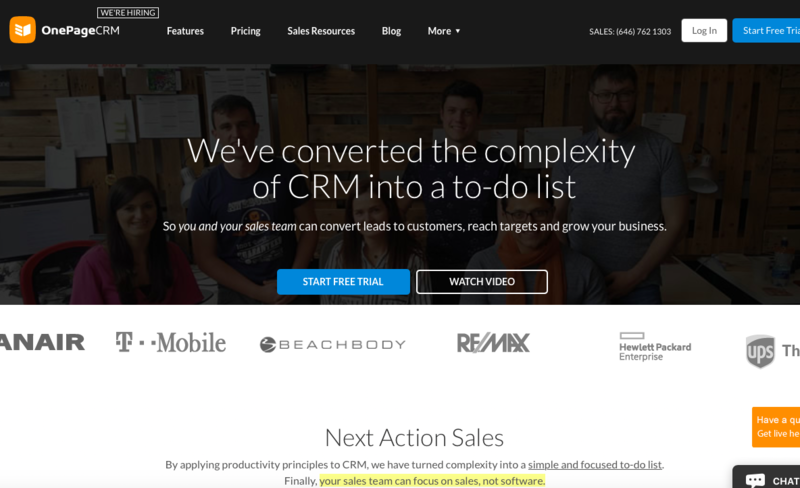 HubSpot offers a bevy of tools including sales, marketing, and a CRM tool. 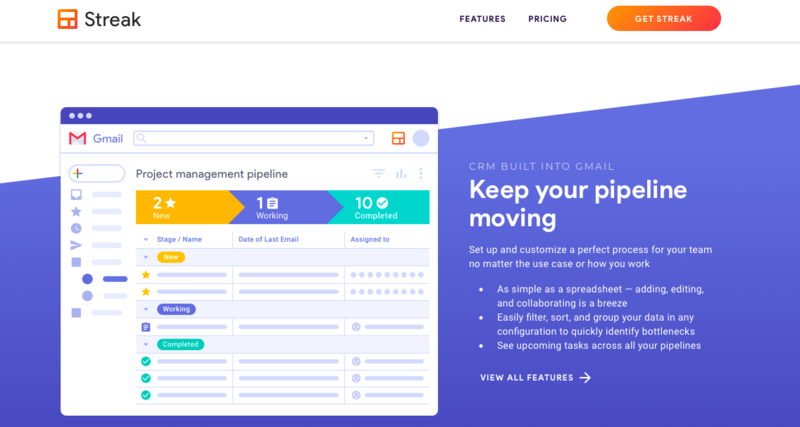 This CRM tool offers a perfect escape from the cluttered mess of spreadsheets, unorganized data, and inboxes. Using this free CRM tool, you can automate the whole process which makes your data decluttered and organized within a minutes. 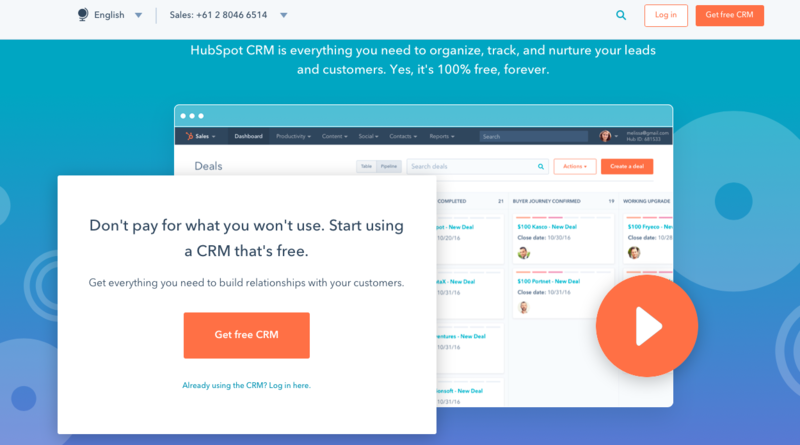 The best is that the tool is 100% free, and HubSpot claims that it will forever remain free. FreshSales by Freshworks is a well-known CRM that streamlines your whole process of lead generation. 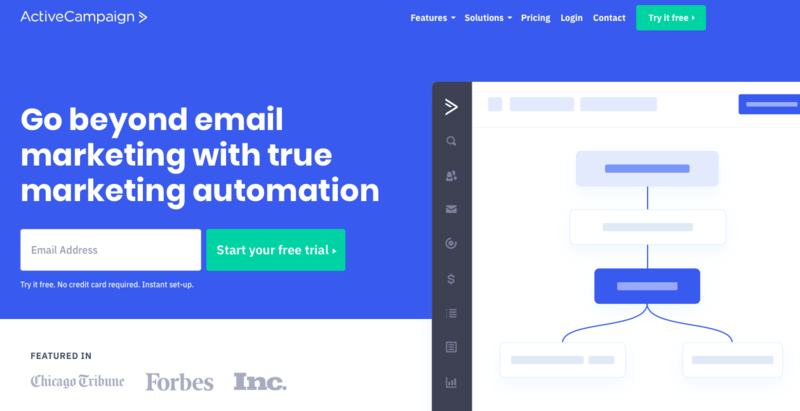 From email automation to decluttering your inbox, everything is not only automated but organized under one user interface. This CRM for sales tool also allows you to manage your workflow and communication without any hassle. 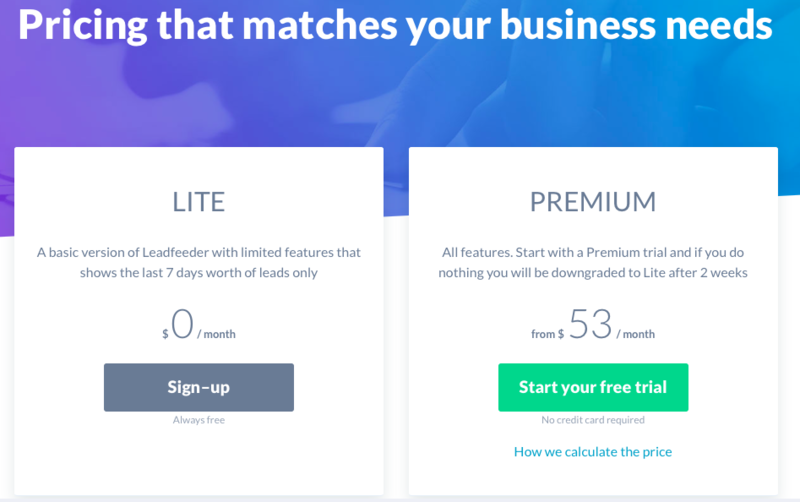 Pricing – Initially, you can try out their 30-day free trial to see how it works. If you think it aligns with you and your business, then you can consider making the final purchase. 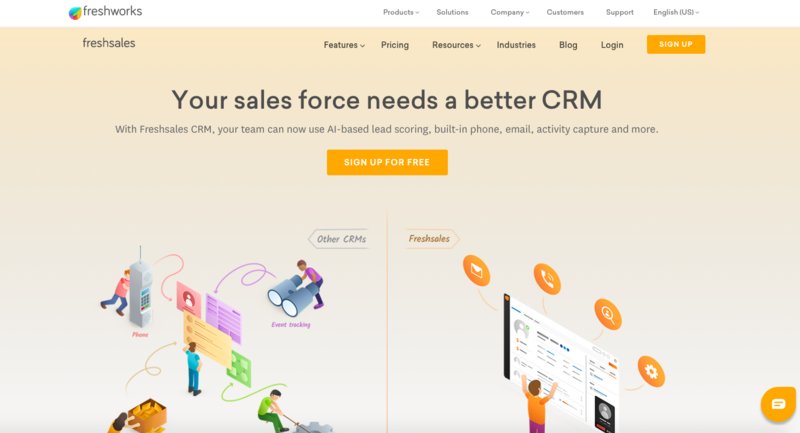 Zoho CRM tool helps you converse with your AI-powered sales assistant for any customer information from your CRM system. This lead generation software tool allows you to prioritize your emails by the sales pipeline. You can segment the list of prospects that visit your website. The CRM software tool allows single click dialing and offers features like prompt reminders and call analytics. You can now capture leads and manage your brand’s social media interactions with this automated lead generation software. 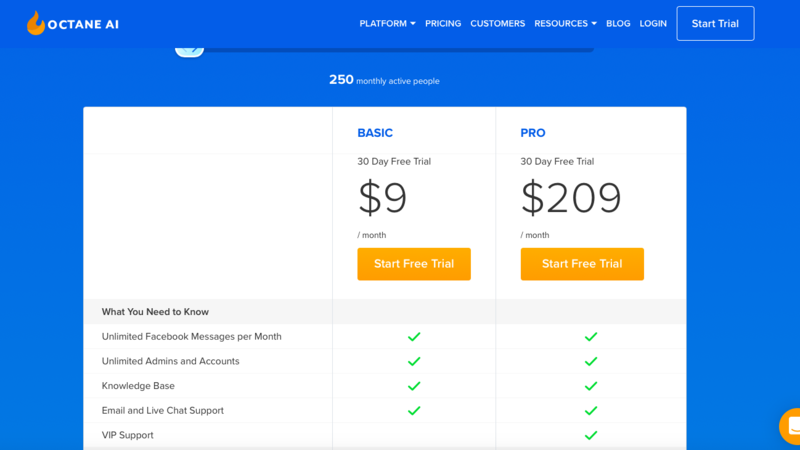 Pricing – Zoho CRM offers a 15-day free trial in the beginning. After that, the paid packages start from $8/user/month billed annually up to $35/user/month billed annually. The best part about Streak is that it is best suited for marketing professions, and it’s designed particularly to use with your Gmail account. So, it wonders for those who conduct their business primarily from their Gmail inbox. The CRM software tool offers collaborative tools that allow you to easily share data, documents and more. It is simple to use, you don’t have to spend time or energy in the learning part. The structure is super flexible and can align with any type of business. It allows you to set reminders, schedule your meetings, and edit your contact list. You can also keep track of your leads and sales success. 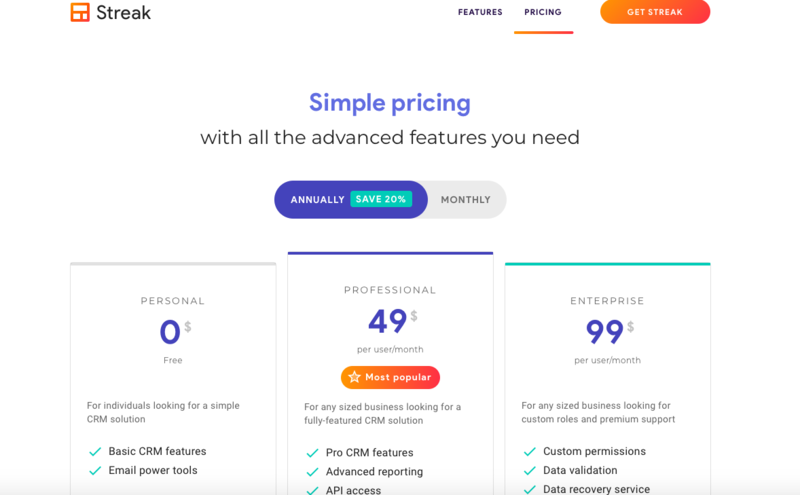 Pricing – It has a freemium package which offers basic CRM features, and email power tools to some extent. The paid packages start at $49 per user/month and range up to $99 per user/month. Update contacts, access company and contact insights, and manage deals right from within your existing workflows. Nimble deserves to be on every CRM tools list on the internet for its ability to connect with the social profile of all your prospects. 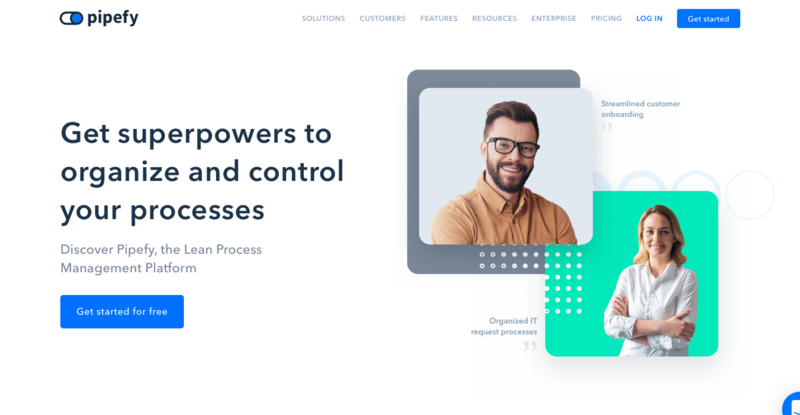 It incorporates directly with your Office 365 or G Suite inbox and does everything automatically for you including updating contacts, accessing company insights and managing deals directly from the workflows. 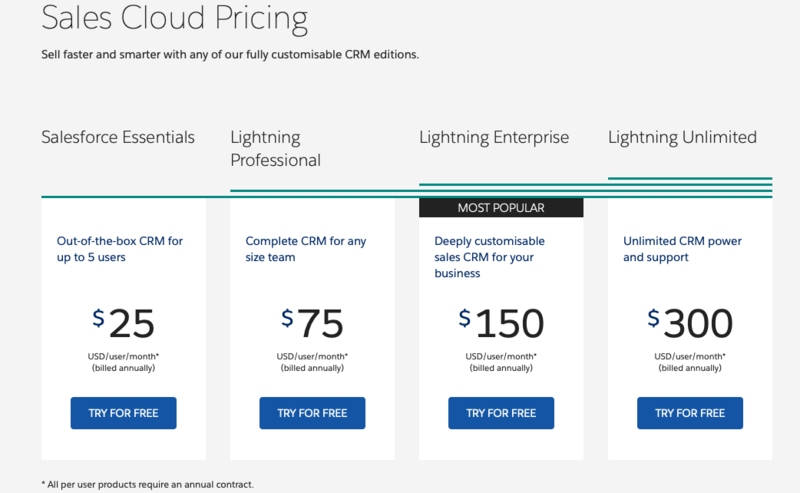 Pricing – You can request a 14-day free demo to get you hooked with the CRM tool in the beginning. After that, the package cost starts from $19 per user/month when paid annually. Managing data and files is nothing short of tedious, but not anymore. OnePageCRM is a CRM tool that converts this complexity into a simple to-do list format. You can easily capture leads from platforms like Gmail, Outlook, Xing, Facebook, and Twitter. Pricing – In the beginning, you can try out their 21-day free trial without entering your credit card details. After that, their CRM tool costs $12 per user/month. 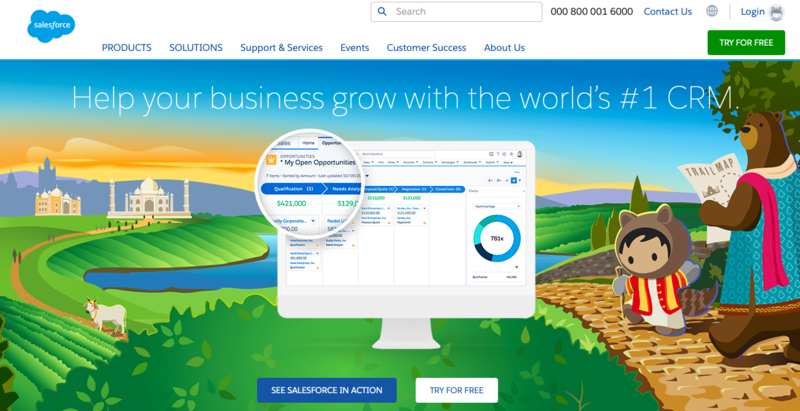 It wouldn’t be wrong to say that Salesforce is counted as one of the best sales and lead management software tools in the world. It helps you manage varied spheres of your lead generation process – from managing leads to customers to sales teams. Salesforce navigates everything and helps different departments like sales, marketing, and support teams to work in sync. This allows every individual in the team to see important sales and customer data with more width and breadth, freeing them up to generate new clients and better service existing ones. 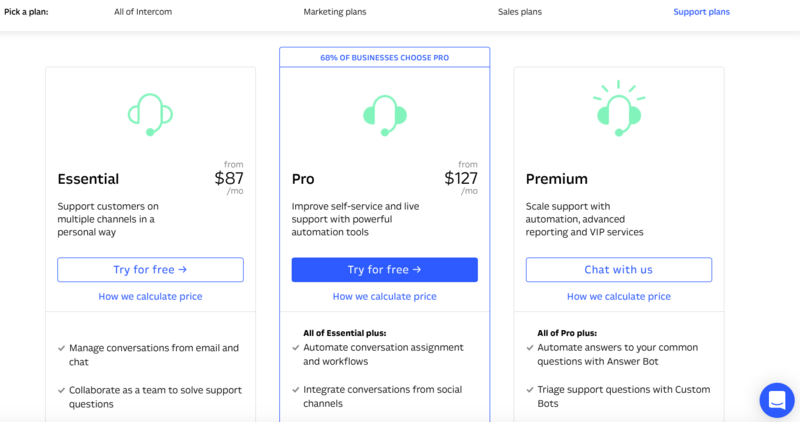 Pricing – Although Salesforce offers a 30-day free trial package as well, the paid packages start from $25/month and goes up to $300/month. 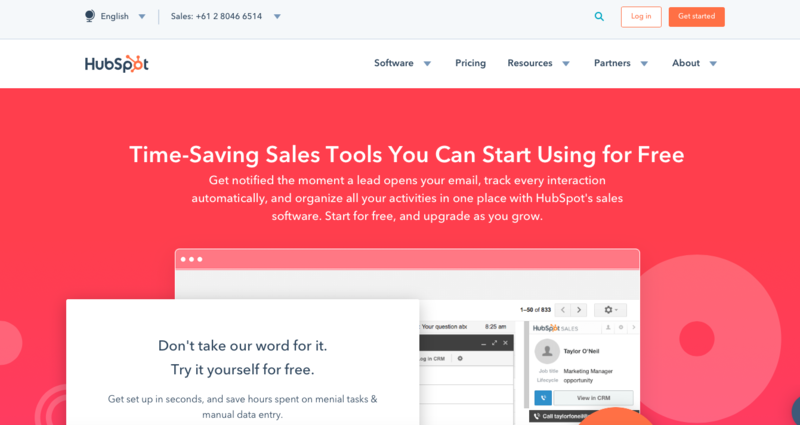 Just like Salesforce, HubSpot Sales is also one of the best sales automation tools on the internet. HubSpot is a part of other suites of HubSpot tools which include CRM as well as marketing tool. This lead generation software tool offers wonderful features for startups and small businesses. For instance, it helps you save plenty of time and generated automated leads. It follows-up with your prospect and allows you to make your customer interaction even more effective. 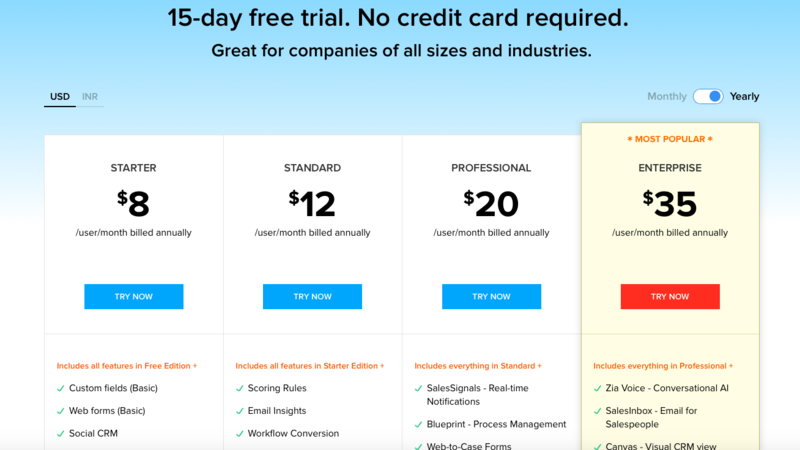 Pricing – HubSpot Sales offers a freemium package. The paid packages start from $50/month, called as “Starter” for individuals. Apart from this, they have an “Enterprise package” that starts at $1200 per month. 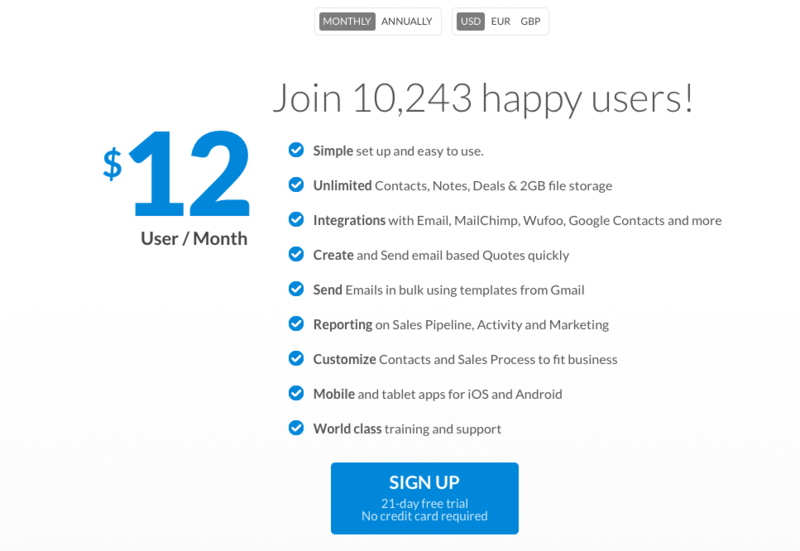 Pipefy is a well-known lead generation software tool that helps you completely automate your sales process. In Pipefy, you can categorize different departments into pipes, for example, a marketing pipe, sales time, and so on and so forth. Once you segment these pipes, you can now easily keep track of your team and efforts. You can also divide your team’s task using to-do cards. 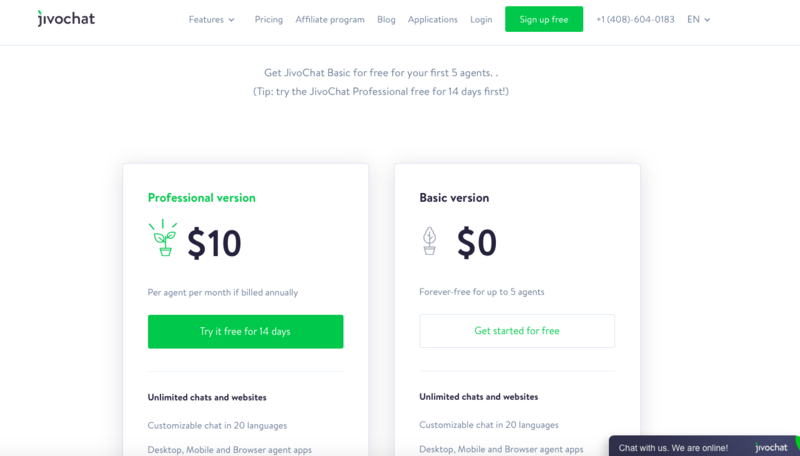 Pricing – Initially, they offer a freemium package. Then starts the paid packages from $9 per user/month, called “Professional” and can be used by up to 5 – 10 users and goes up to 18 per user/month, and is ideal for 10 to 50 users. They also offer a customizable package. 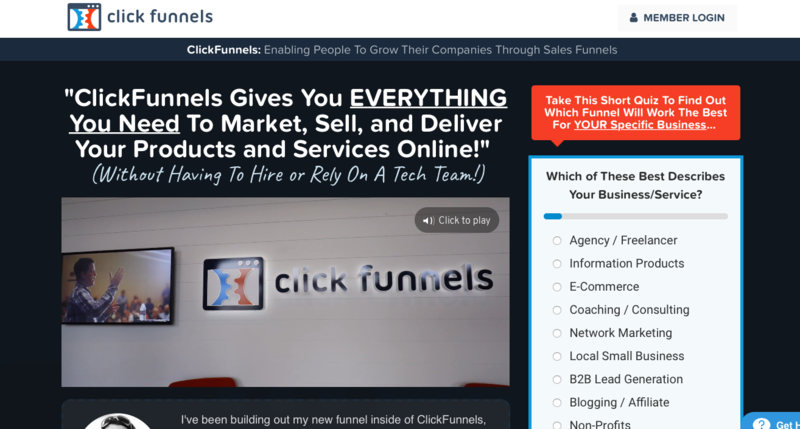 Funnel.io is excellent, not to say acclaimed sales automation tool for lead generation. It lets you easily keep track of your sales and advertising efforts. It allows you to integrate all the platforms you are running your ad campaigns on, and then easily group and map your efforts. 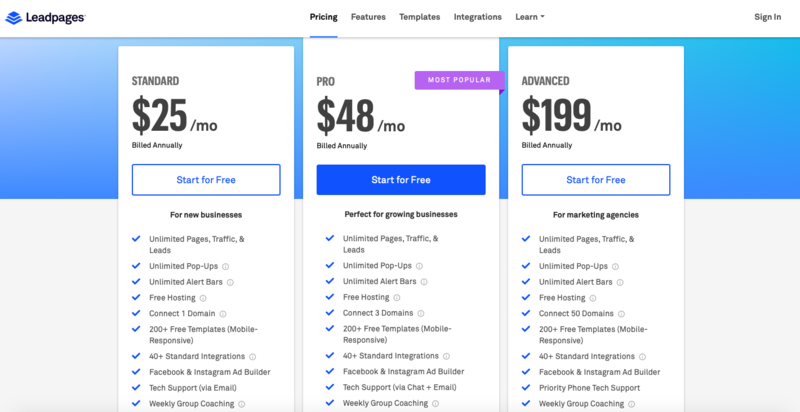 Pricing – Their packages start from $499/month, called “Standard” and goes up to $999/month, and is called “Professional”. You can also contact their sales team to get a customized and personalized package. InsideSales is a prominent lead generation software tool that caters to the sales department of an enterprise. 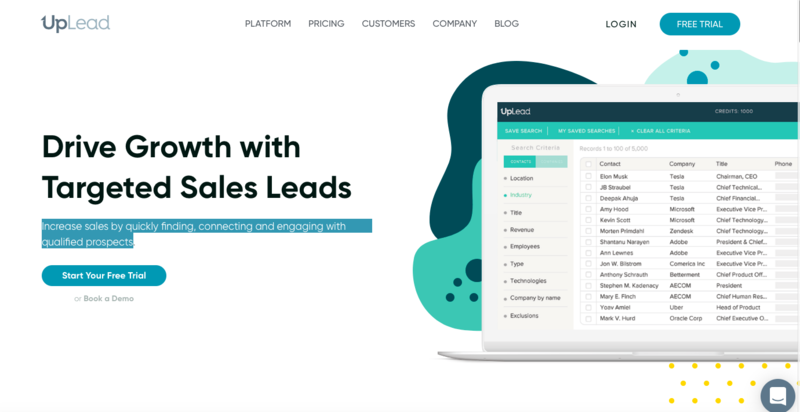 The automated software offers an AI-powered platform that streamlines the sales team and guides them to optimize the sales pipeline. Pricing – InsideSales doesn’t offer fixed packages. You’ll have to get in touch with them to get access to their pricing options. However, you can request a demo beforehand. Chances are that your marketing and sales process are scattered all over the place. And streamlining them is nothing short of arduous. This is where Clickfunnels comes in. It brings all of your sales needs under one roof. Pricing – You can start your 14-day free trial without any obligations or contracts. 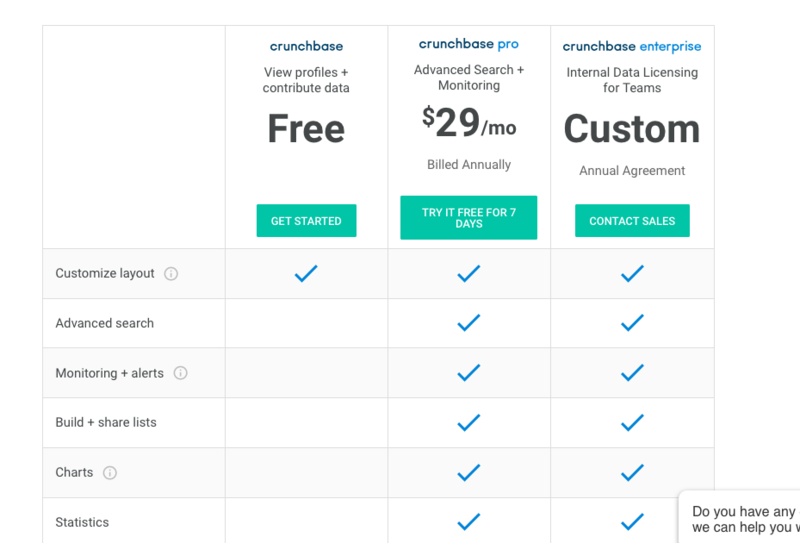 Crunchbase Enterprise is surely among the world’s best lead generation software tools. 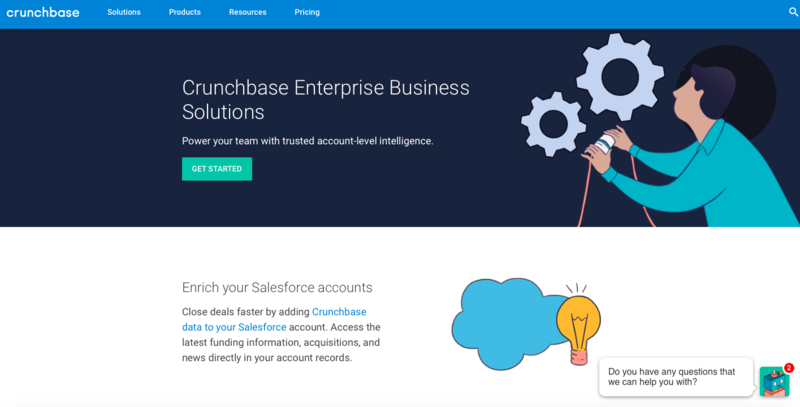 You can directly add enriched and reliable Crunchbase data into your Salesforce account. Moreover, it lets you analyze the dataset with flexible Excel downloads. One of the most prominent features of Crunchbase Enterprise is that the users can set alerts on their target companies. This allows them to be privy of any urgent news or event regarding the company so that they can also be prepared to deal with the said company – before the competition. Pricing – The freemium package allows you to view profiles of the companies. The paid package that is priced at $29 per month (billed annually) allows advanced search along with monitoring. They also offer a custom package. Can you engage with the leads or prospects without being privy to any information about them and their needs? Of course, not! UpLeads solves that problem by first helping you build a targeted list with their contact information. After that, you get access to high quality verified data that help you generate qualified leads with a better conversion rate. Pricing – Initially, you can avail their 7-day free trial to get the hang of the lead generation software tool. After that, the paid options start at $49 per month for 200 credits every month and ranges up to $299 per month for 3000 credits. You can get in touch with UpLead’s sales team to use their “Enterprise” package to get a customized package to meet your specific needs. Clearbit is an ideal lead generation software tool that enriches your business with intelligent and powerful data. First and foremost, it deeply understands your customers and helps you streamline your marketing and sales interaction in the same direction as your target audience. Since it provides fresh and real-time data, you won’t even have to worry about data being outdated or stale. 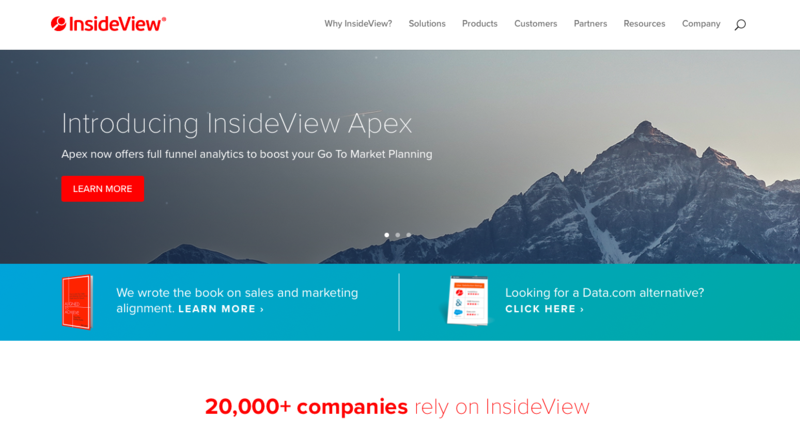 InsideView is poised to become one of the most sought after alternative to Data.com. This lead generation provides the most current, not to say complete and reliable company data along with real-time insights into the company’s news, events, and social media happenings. You can also see how you are connected with your prospect. Leadiro catapults both the prospecting and database access part under one single roof. First, it identifies the prospects that are likely to do business with you and then provides you with the fully GDPR-ready business data about the prospects. Pricing – The packages start from $99 for 1000 contacts per month and ranges up to $399 for 5000 contacts per month. 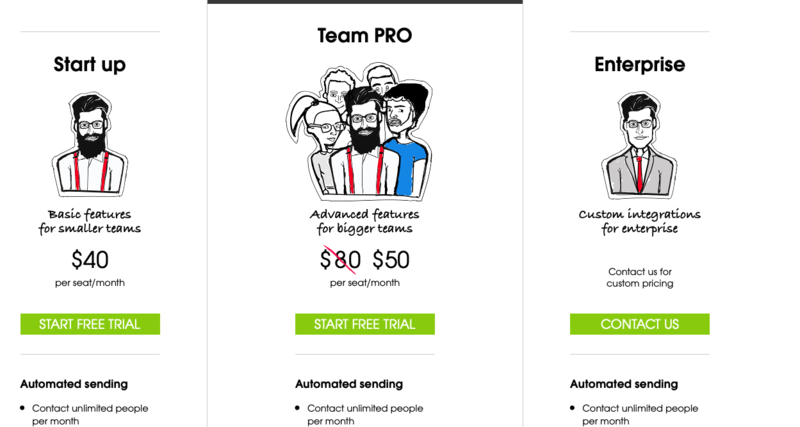 The freemium package allows the users to download 5 contacts per month. If you want access to over 100,000 contacts, then you can get a personalized quote by contacting Leadiro personally. D&B Hoovers always ranks in the lead generation software lists pertaining to B2B database. After all, it is one of the largest and reliable databases in the world. It allows the users to build a highly targeted list to narrow down the list of prospects. Apart from the basic information, Hoovers provides important details regarding the company which allows you to interact with your prospects and have more relevant conversations with those prospects. This eventually helps you turn more prospects into leads and then sales. Pricing – They don’t have a fixed prized package. You would have to get in touch with their sales team to get a quote as per your specifications and need. They do offer a free trial in the beginning. 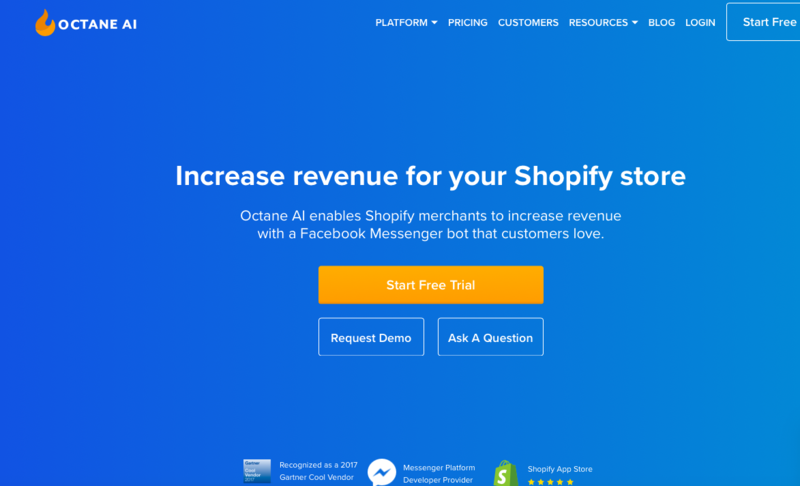 Octane AI specifically works to increase revenue for your Shopify store. It is a Facebook messenger bot that incorporates with your Shopify account. Now, people can solve their simple queries with this bot which results in increased sales and revenues. 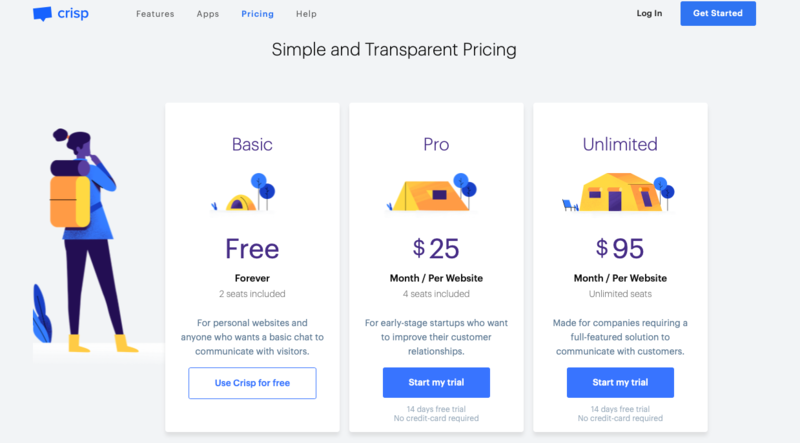 Pricing – Their pricing varies based on monthly active people. You have to move the slider given on their pricing page to get the quote as per your specifications. For example, for 250 monthly active people, their basic package costs $9 per month and Pro package is priced at $209 per month. They also offer a 30-day free trial. Do you want to empower your brand with a messaging service that fully engages your customers? Then JivoChat is the communication tool for you. 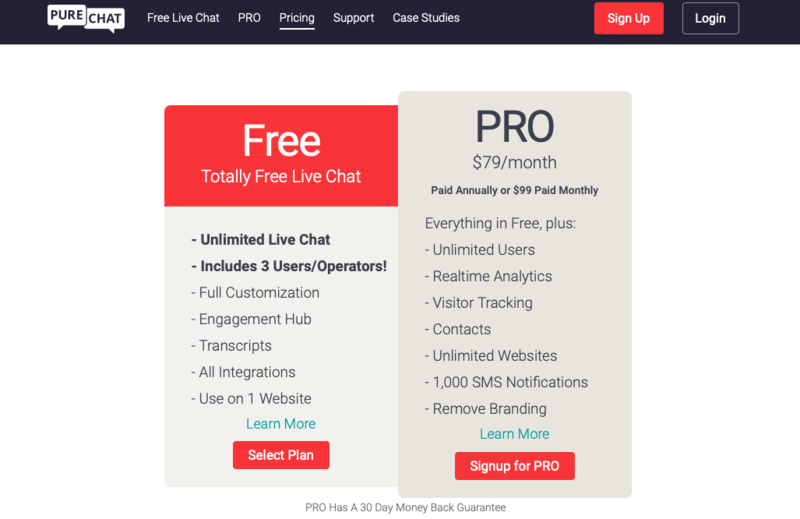 This lead generation software tool is an all-in-one messenger that caters to the customer on every platform including live chat, email, phone, and social media channels. Crisp is not your regular communication software tool, it delivers a personalized experience to your customers and prospects by having a human-touch in the conversation. This lead generation software tool can also help you get valuable feedback from your customers. Moreover, Crisp messaging tool automates the retargeting process by sending target email and in-app messages. Pricing – For starters, you can assess this lead generation messaging software by availing their freemium package. For more features and seats, try out their paid package starting at $25 per month. 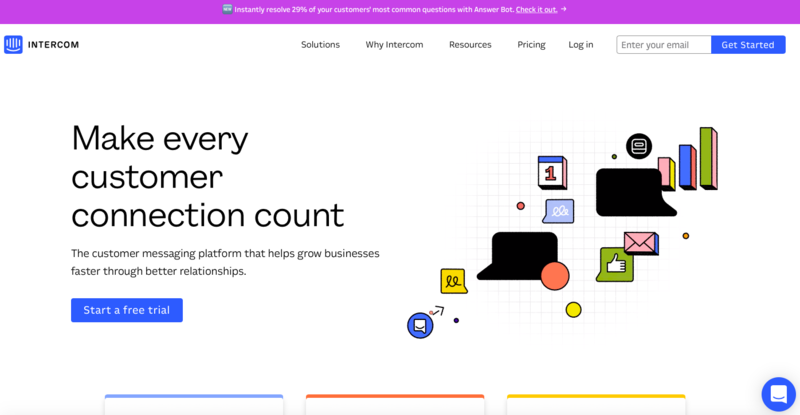 Intercom can be integrated with various web platforms and revolutionizes the way customer support process is done. It also allows you to send scheduled messages to your prospects to increase interaction and conversion rate. 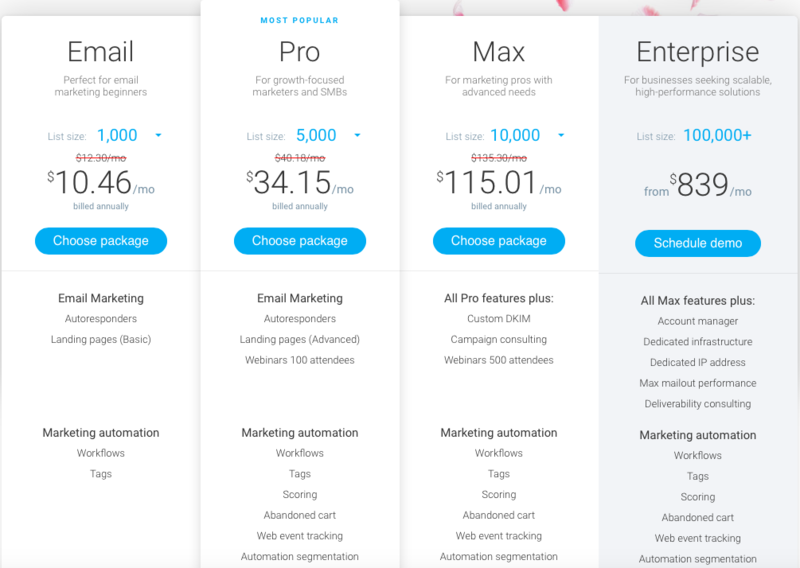 Pricing – The starting package called “Essential” is priced at $87 per month and “Pro” package with more optimized features is priced at $127 per month. Get in touch with their sales team to avail their customizable “Premium” package. 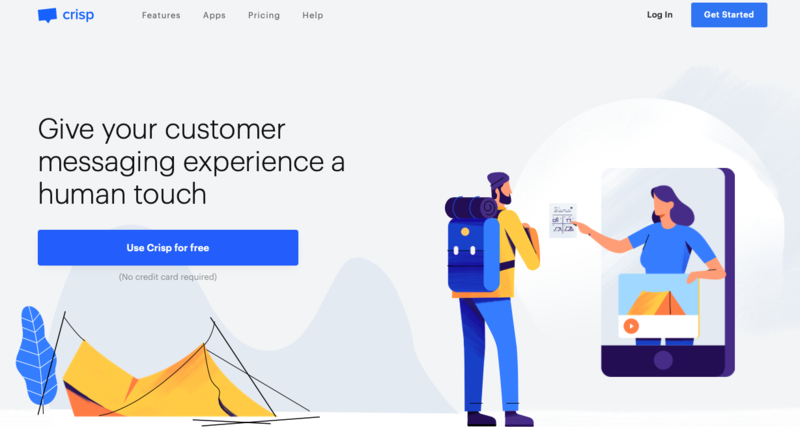 This lead generation software tool claims that their messaging services are ideal for high-traffic websites that want to provide better customer experience. PureChat features include pre-sales support, unlimited chats, live chat operator, customizable widget and more. 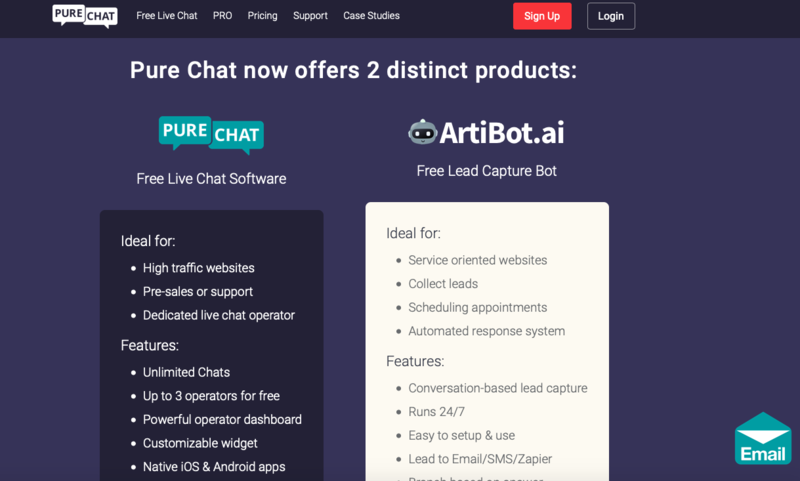 Pricing – PureChat’s freemium package caters to 3 users per operator and offers other basic features. 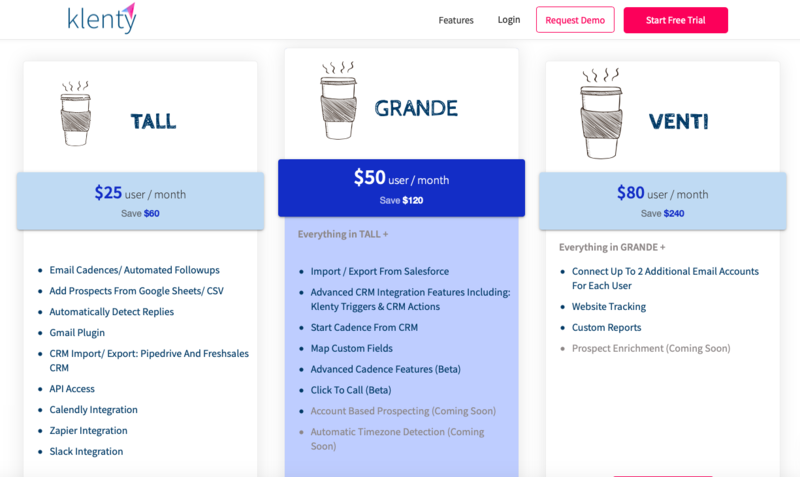 On the other hand, their paid option, priced at $79 per month, allows unlimited users along with features like real-time analytics, visitor tracking and more. Slack is not particularly a lead generation software tool, but it is a communication software that can do wonders for your lead generation strategy if leveraged to its potential best. 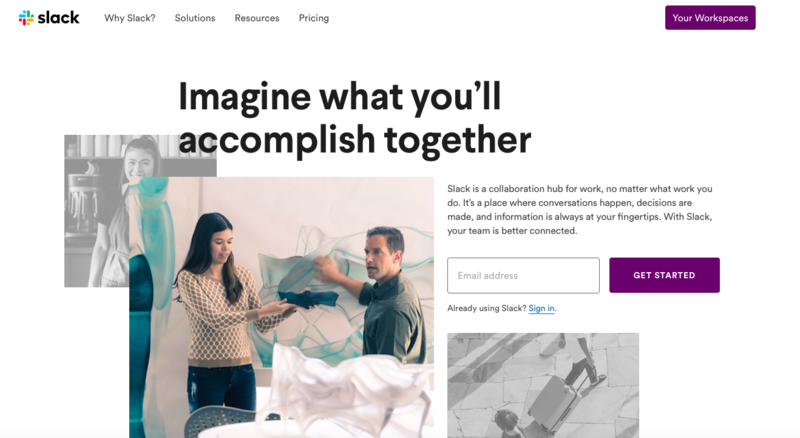 Slack bring the whole team under one virtual roof which saves a lot of time and optimizes the work-environment. It also has a couple of bots that can do different tasks for you like keeping track of your efforts and reminding you of your meetings. 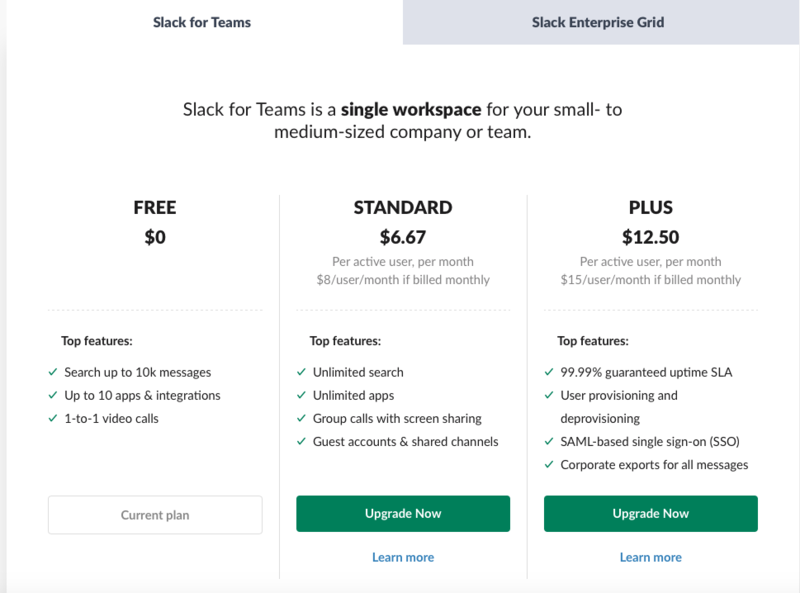 Pricing – Their packages are divided into two parts; Slack for Teams and Slack Enterprise Grid. The former is more suited for small- to medium-sized company or team. The latter is a customizable package and is suited for huge enterprises with a vast team and multiple requirements. These are some of the best lead generation software tools in the market today. These B2B software tools automated the complete sales and marketing process by taking things in their capable hands. There’s a different tool for every different specification and need that your company might have. Have you used any of the mentioned lead generation software tool? Also, if you have more suggestions, feel free to comment! Thanks for including Woodpecker.co, Deepti!